We are biased, but we think Perth is the best place to live in Australia. However, even Perth isn’t immune to marriages ending in divorce. 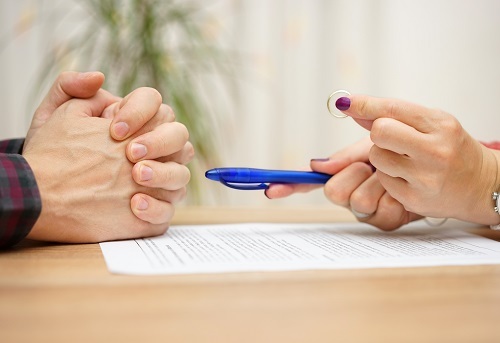 While it is important to have the right divorce lawyer, it is also important to have the right financial planner. According to the FPA, the sooner you get professional advice, the better. It is common for a client who hires a financial planner late in the process to wish they had hired one sooner. To learn more or to hire a professional financial planner, call Approved Financial Planners today: 08 6462 0888.